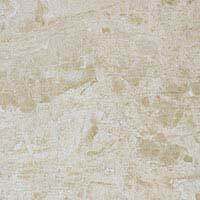 The elegance and subtlety of this beige mosaic will enhance the look of bathrooms, kitchens and living and dining areas. Interior designers and homeowners combine them with bold colours for a contemporary looking home decor. 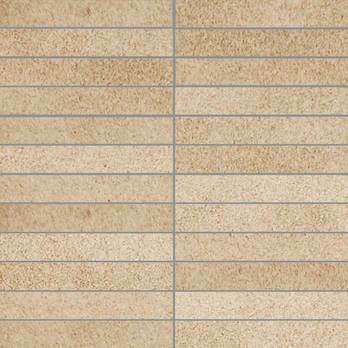 The beige shade and intricate pattern helps to provide a decorative appearance within a contemporary interior. 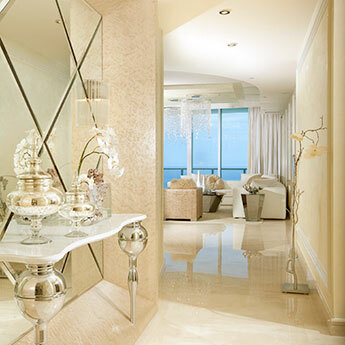 Modern trends can now be enhanced by this exquisite wall option. 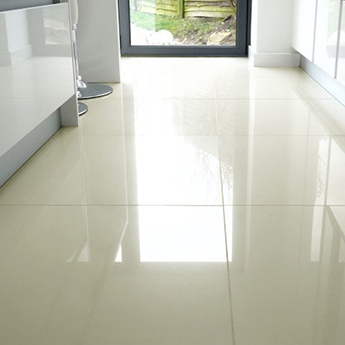 Porcelain is strong and hardwearing making it ideal for high traffic areas. 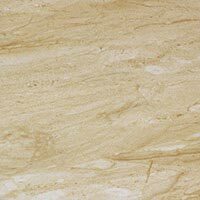 They are resilient against stains and scratches and require only minimum cleaning and maintenance. 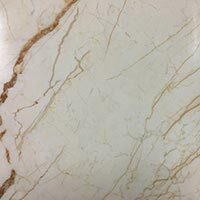 Get in touch with Tilesporcelain if you think this would make a welcome addition to your home design.